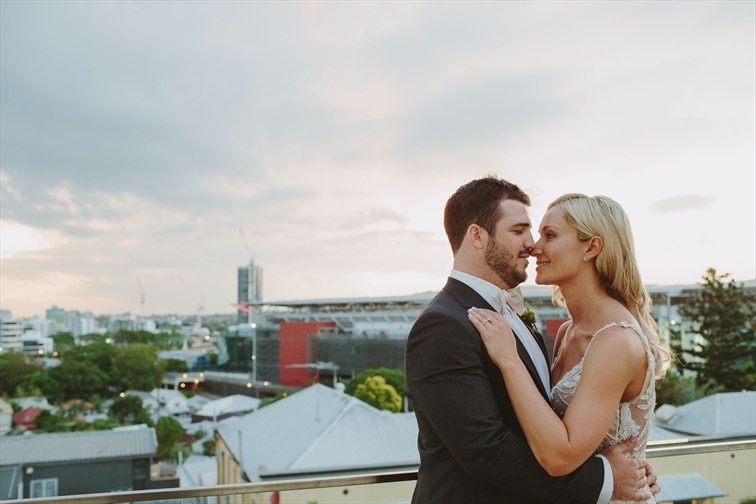 Congratulations on your recent engagement and thank you for considering Gambaro Hotel Brisbane for your wedding celebrations. Your Perfect Day, Your Way. 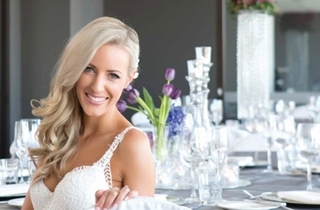 Experience your perfect day at Brisbane’s ultimate wedding reception venue Gambaro Hotel Brisbane. 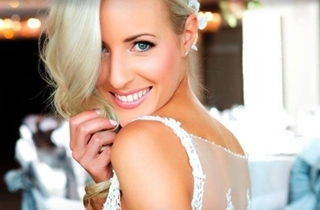 Brand new, luxurious facilities, and the most dedicated and experienced wedding reception team in Brisbane. Complete wedding event planning and coordination, and multi-award winning cuisine combines with personal attentive service. 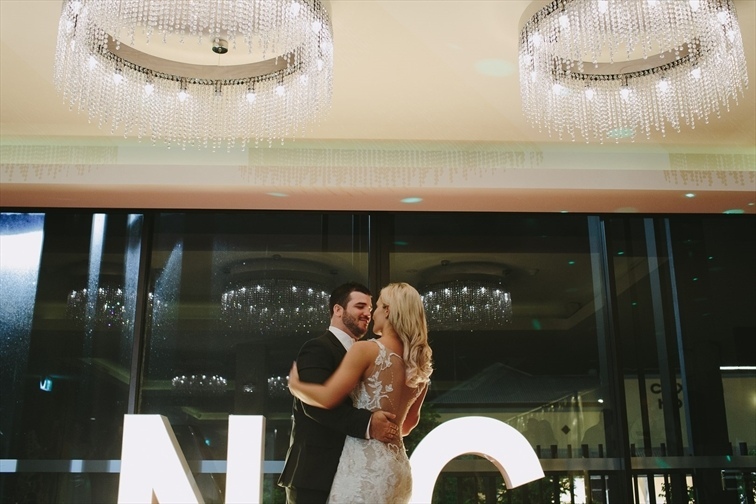 Gambaro Hotel Brisbane is here to create your most special day, your way. Brand new, luxurious facilities offer a contemporary and romantic backdrop for your celebration. 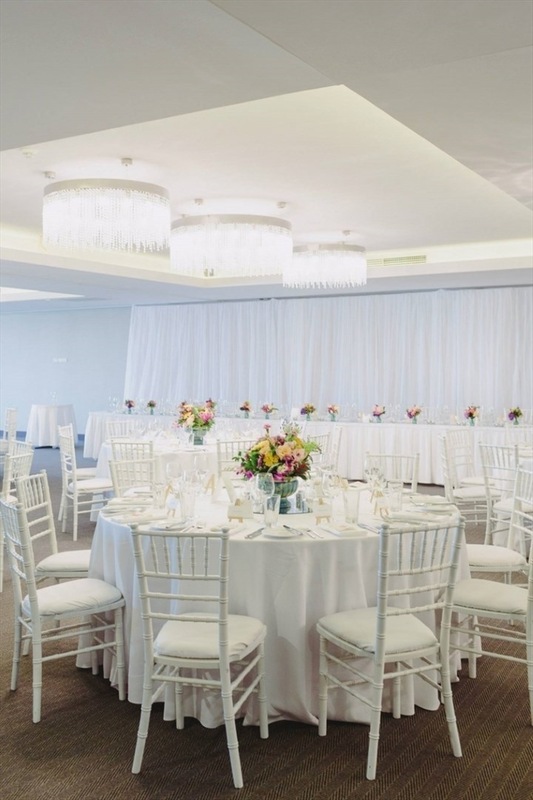 Our event spaces boast exquisite crystal chandeliers, private and adjoining balconies, and an abundance of natural light via floor to ceiling glass windows, that can be fully retracted to enjoy Brisbane’s perfect climate. Elegant interiors combine with state of the art audiovisual technology to create a truly magnificent venue. Our glamorous Michael's Room is perfect for smaller weddings. Entertain 70 guests in sitdown style or 120 at a cocktail reception. 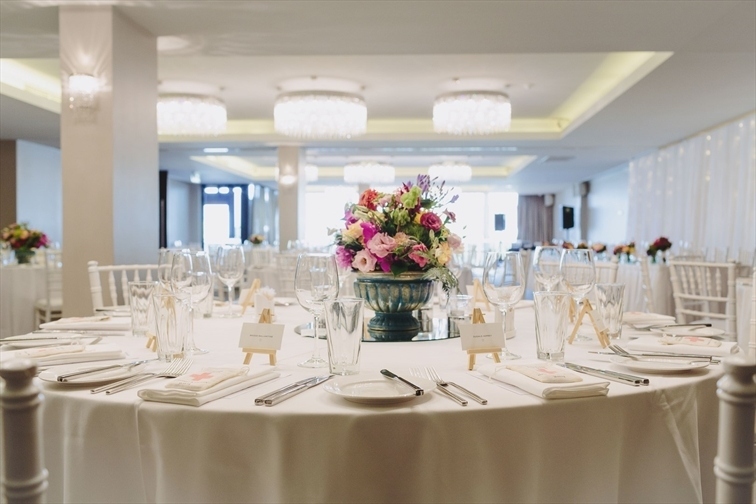 Our gorgeous Josie's Room is perfect for larger weddings. Entertain up to 250 guests in sitdown style or 250 at a cocktail reception. For the ultimate wedding extravaganza, why not have exclusive use of our Full Function Centre. Entertain up to 450 guests in sitdown style or 600 at a cocktail reception. Experience the food and service that has been serving Brisbane’s Best Seafood for 60 years. Originating in 1953 and expanding ever since, this traditional, yet modern dining experience will never disappoint. Meticulous attention to detail and unsurpassed elegance will ensure that your special event will be a significant highlight for you and those around you. Choose from a range of flexible set menu, buffet menu and canapé menu, designed to cater to the most discerning tastes, or simply allow us to create the experience for you. Regardless of your vision, the Gambaro Function Centre has the experience, dedication and facilities to create a day far superior than your expectations. 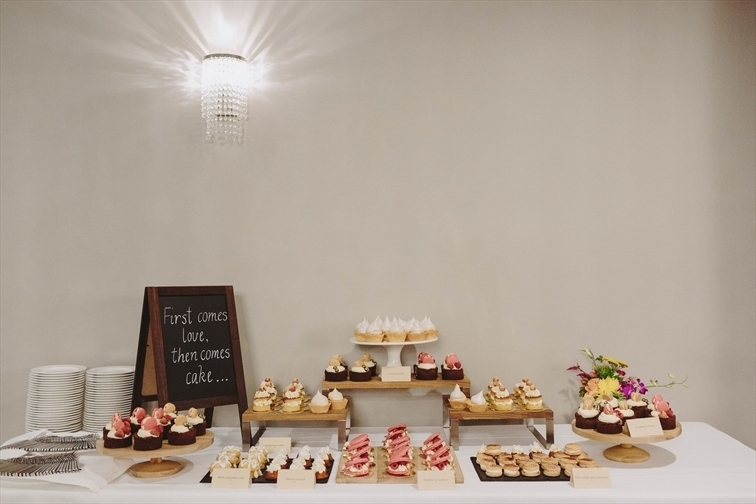 Your wedding coordinator will work closely with you to coordinate all the food and beverage details for your Wedding reception, from menus to linen and reception layout - as well as any additional items you may require.